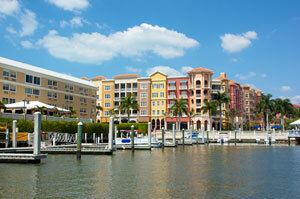 Naples is home to over 20,000 residents and is nicknamed “Naples on the Gulf”. There are many effective advertising opportunities throughout the city including many tourist attractions like the Corkscrew Swamp Sanctuary and the Ten Thousand Islands National Wildlife Refuge. Zip Codes: 34101, 34102, 34103, 34104, 34105, 34106, 34108, 34109, 34110, 34112, 34113, 34114, 34116, 34117, 34119, 34120.